Equipped with an NVIDIA GeForce GTX 1070, RAM 8GB/16GB, 15.6 FHD display, and Core i7 CPU. The lowest price of GIGABYTE AERO 15X is P119,900 at BenStore PC, which is 17% less than the cost of AERO 15X at BenStore PC (P144,000). 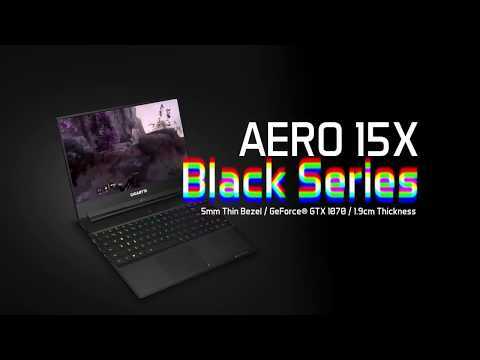 The latest price of GIGABYTE AERO 15X was updated on Apr 16, 2019, 10:55.